Pure Evil – Nonstop Pop! 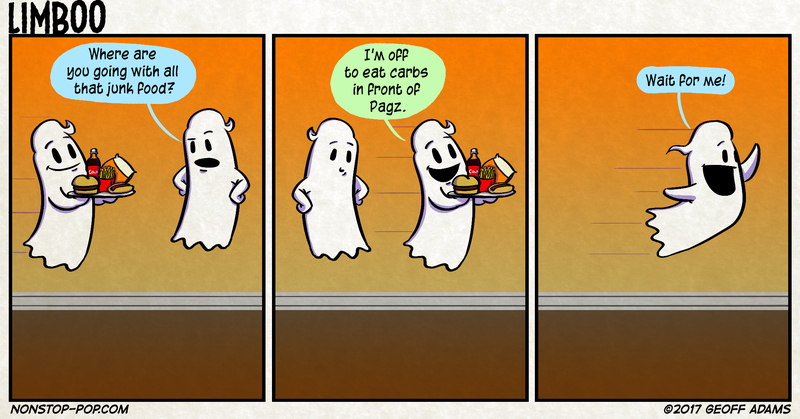 I miss carbs. Soon I will be on vacation in Florida, and the carbs will flow like water.